ELS is the abbreviation for extra long staple fiber, which signifies that the fibers are approximately 3.3-3.7 cm long. 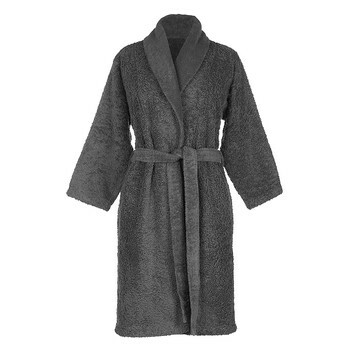 This makes for soft and silky yarns which can then be converted into the most luxurious towels. Combing is an extra process in the spinning of the cotton, which removes the short fibers, and is essential to produce the typical silky and strong combed cotton yarn. These towels will dry quicker and last longer and every Abyss & Habidecor towels, robes and bathmats have been crafted using these extra-long fibers. 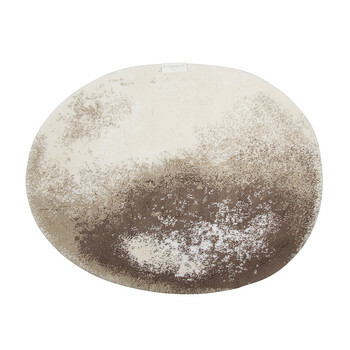 Gsm measure the weight of cotton and literally translates to grams per square meter. The gsm of a towel is an excellent indicator of its luxuriousness as the higher the gsm, the thick and fluffier the towel often is. A weight of around 700-750 gsm is the optimum weight of a towel for quick drying and softness of touch but bathmats and robes can far accede this in weight as they are required to be thicker than toweling. 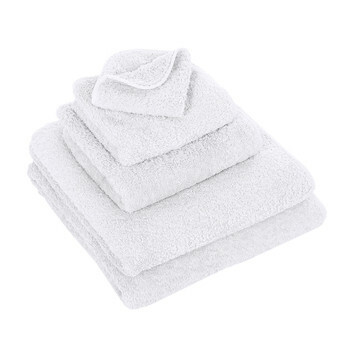 As the loop length of these towels is longer than say a 500gsm towel, there will be a greater tendency for the heavier 700+gsm towels to snag or pull. 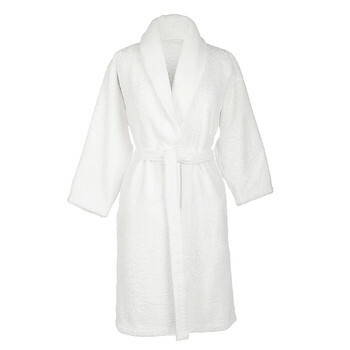 However, these pulls can easily be cut off with scissors without damaging the towel in any way. There have been great strides made in dyeing cotton over the last 30 years. In particular Indanthren dyes, which are more expensive but give a high color fastness to light and chlorine, whilst being metal free and environmentally more acceptable than the more traditional vat dyes. 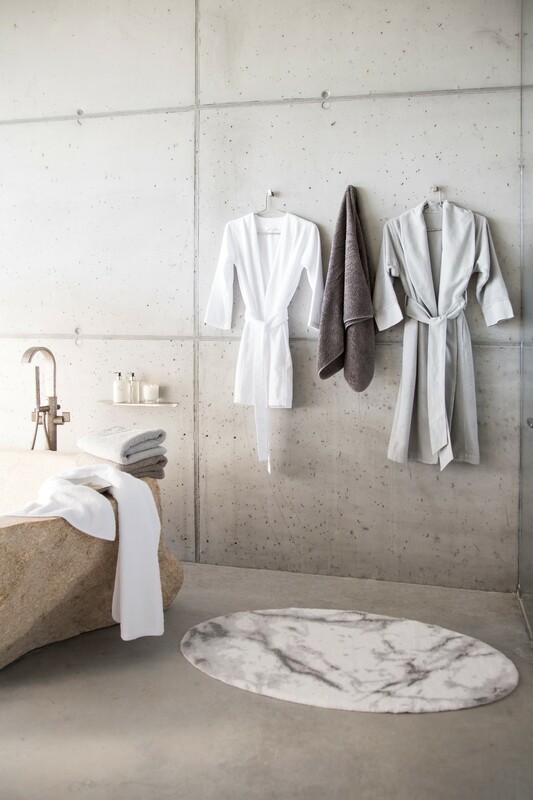 Abyss & Habidecor uses nearly all Indanthren dyes for their 60 standard colour towels, meaning they can offer vibrant colors to match any interior look. 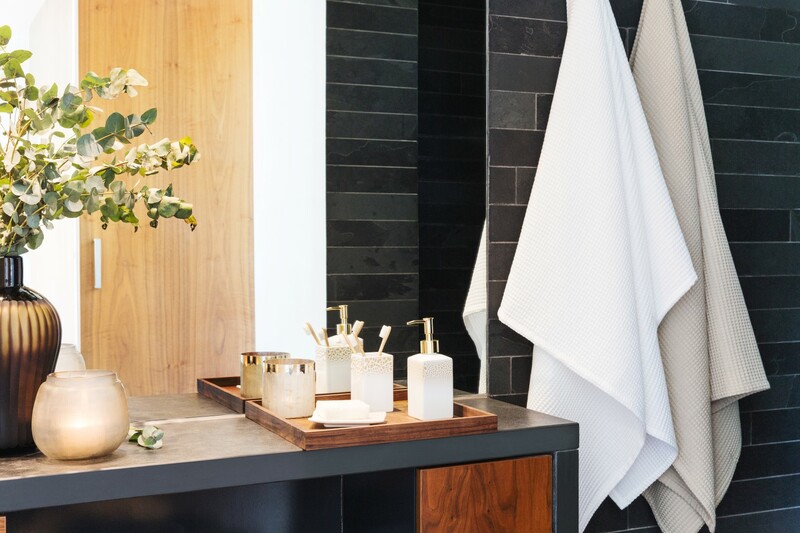 One of the most important aspects of buying luxury toweling is making sure you are aware of the care needed to keep them as good as new. 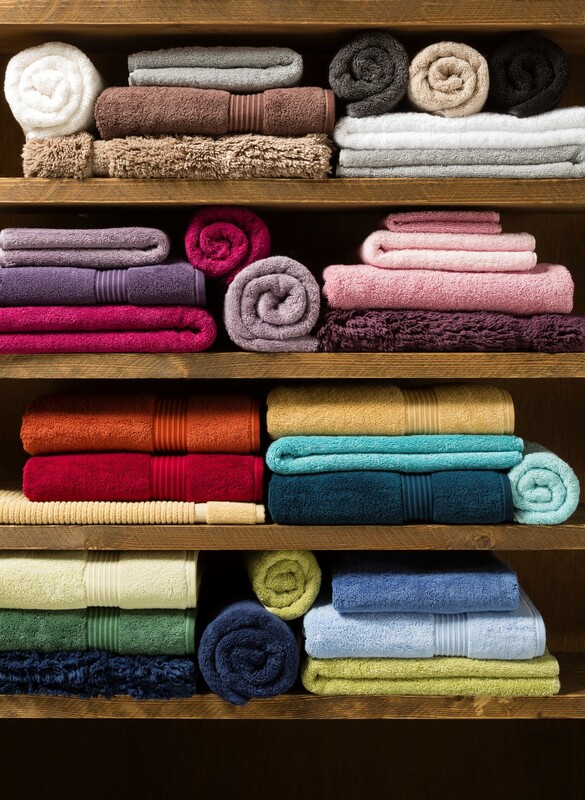 Towels should always be washed separately from garments with zips or buttons to avoid access snagging. 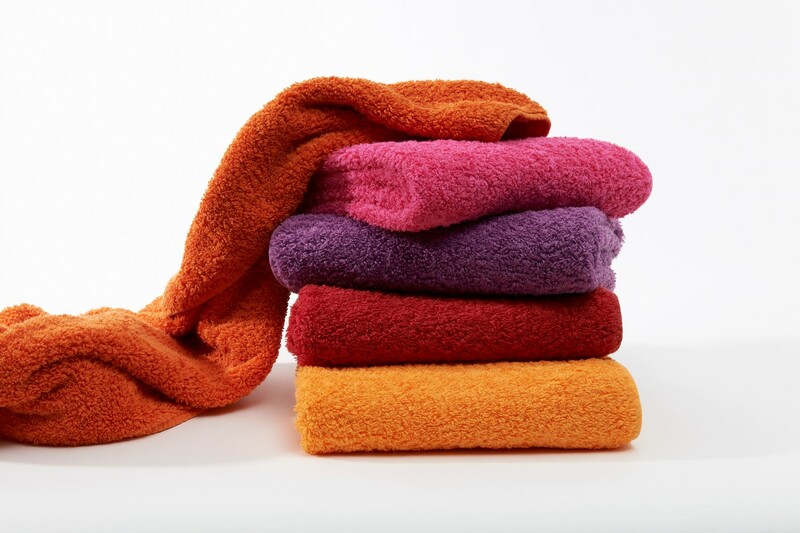 An often missed tip for luxury toweling is that softeners and fabric conditioners are not advised when washing towels as it reduces their absorbency and increases their tendency to snag. Try to use mild liquid biodegradable detergents., without optical brightening agents or added bleach. It is also advised to wash towels at 50-60 degrees, with a drying cycle of approximately 50 minutes, at mild temperatures , never too hot.